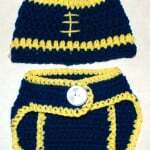 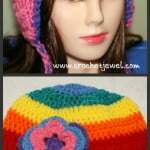 If you are looking for fun animal hats for yourself or your children, then this is the blog to visit. 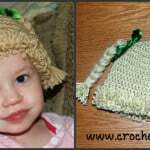 Amy has designed a number of cute animal hats including bears, monkeys and other wild animals, farm animals, angry birds, hello kitty, Mickey and Minnie, Winnie the Pooh and many more. 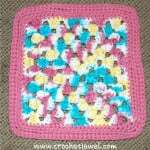 Although the patterns are given in one size, Amy has provided a neat chart so you can make them in any size that you like. 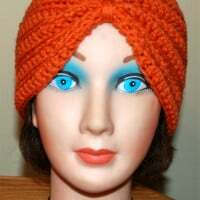 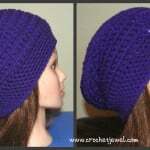 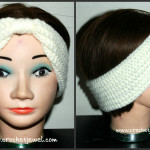 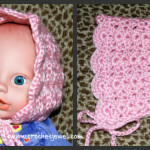 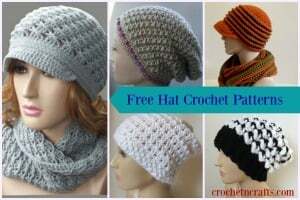 In addition to the fun animal hats, she also has every-day hats, headbands, scarves, bags and purses and many other free crochet patterns. 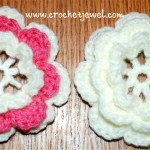 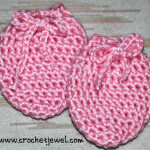 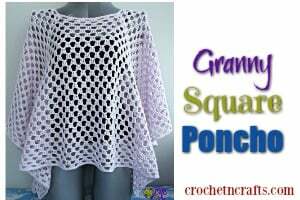 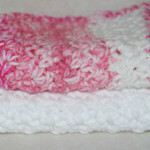 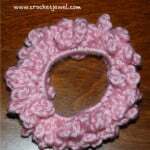 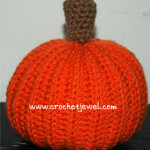 And if you’re new to crochet, you can follow along with her video tutorials. 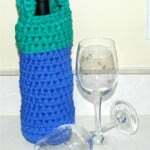 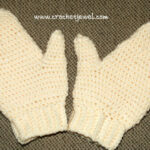 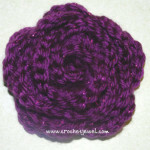 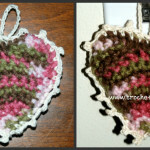 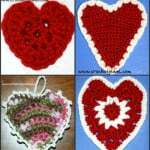 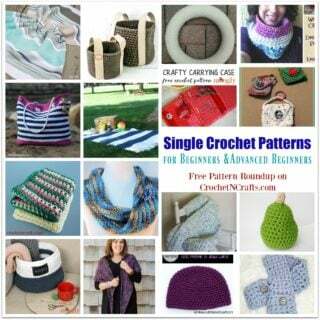 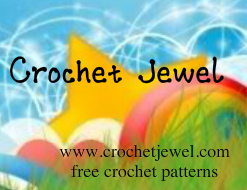 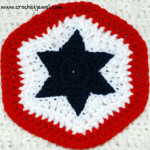 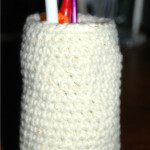 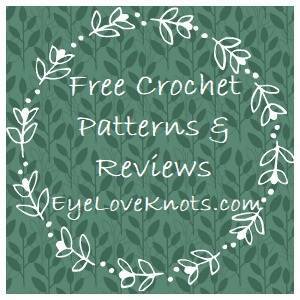 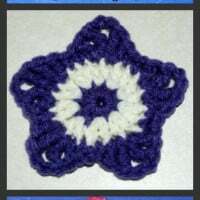 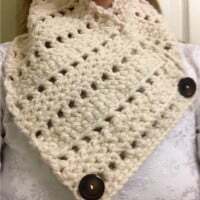 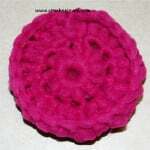 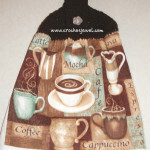 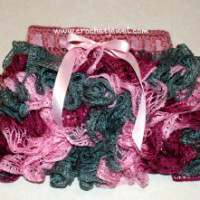 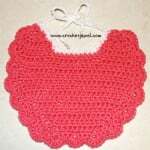 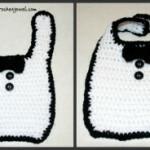 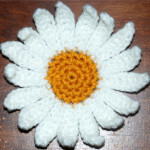 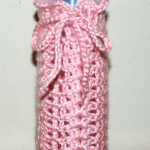 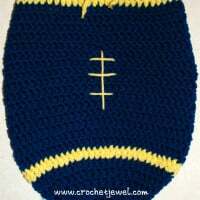 Furthermore, Amy has also started a directory where she collects free crochet patterns from other designers as well.